The new KDE Plasma beta and the future of Xubuntu. Jonathan Riddell talks about the recent KDE sprint in Berlin and the recent beta of Plasma 5.13. We also spoke about running KDE Neon on the Pinebook, and also the Slimbook II. Sean Davis talks about the future of Joe’s favourite distro, Xubuntu. 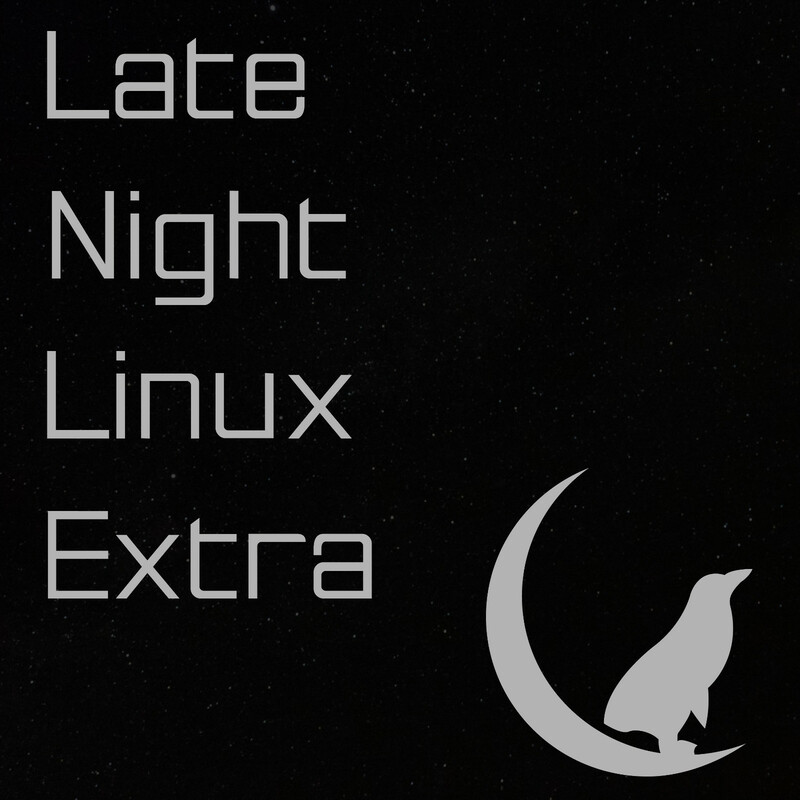 Nice episode, good to hear from XFCE and KDE developer. They are both doing a great job with the desktop environment. But the paradigm, configuration ability are spot-on and don’t need much changing. Xfce for the WIN ! The Xfce project needs more documentation AND examples. Solus’s file manager has an xml editor to do something similar (I think), but do any other file managers have this ?? SUGGESTION: get the guys from Qt on the ‘Extra show’ and grill them about why Qt giving us horrible win95 grey panels …… instead of FOLLOWING THE THEME ! !